Masamune and Sagiri's new work, Sekaimo: The Cutest Little Sister in the World is now on sale. 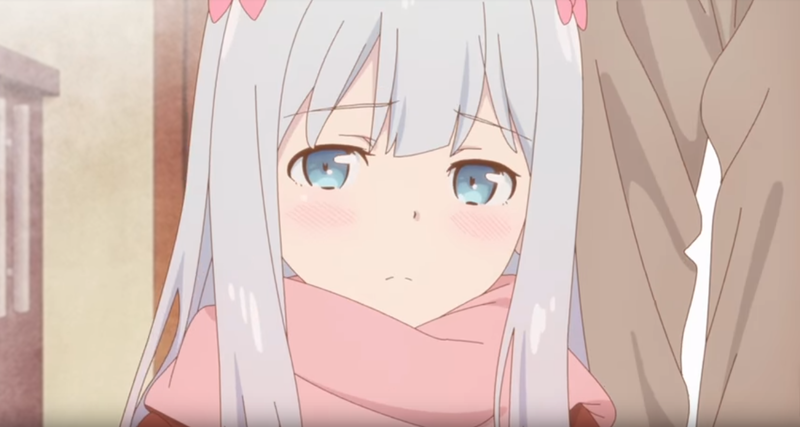 Sagiri continues to stream from her room wearing a mask, and she announces the launch of a "Festival." Meanwhile, Masamune has writer’s block while writing "Sekaimo" volume 2, so he asks Sagiri for advice. His question was, of all things, "I want to see a cute little sister being really cute!" ---!! ?